Bucharest, 1/08/2016: AGXECUTIVE recruited Natalia GHEORGHE (33 years old) as Managing Consultant. 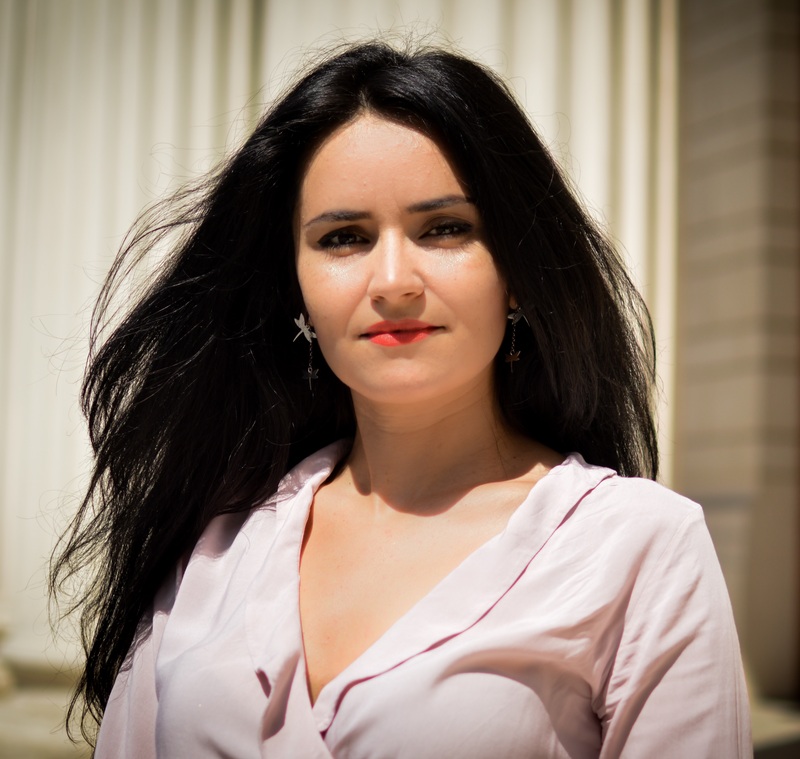 Natalia holds a Master’s Degree in Agribusiness (USAMV Bucharest) and a Degree in Business Administration (ASE Bucharest). She has 8 years of experience in coordinating back-office activities in one of the country’s leading independent law firms. At AGXECUTIVE, Natalia takes a complex mandate, in order to develop the Executive Recruitment’s activity in agribusiness, but also to launch an Executive Master for professionals in the sector. Natalia speaks English, French and Russian. AGXECUTIVE is the leader of agribusiness Executive Recruitment and continuous professional training in Romania, the Balkans and the Black Sea region.